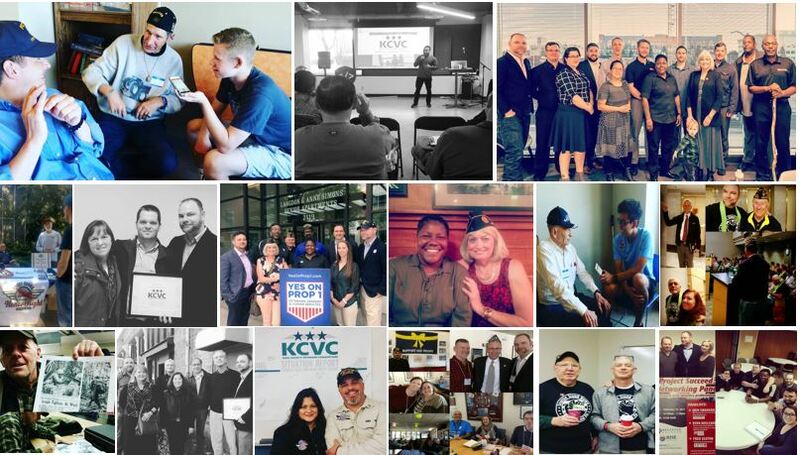 All these King County Veteran Resources got your sleeves in wrinkle? Don't worry, we got your back. You can also check out recent email comms to the community and join our distribution by selecting subscribe button below.